Over the last couple of weeks details about the new Grand Theft Auto V game have leaked out ahead of the games official launch all thanks to a file that was in the European PlayStation Store’s digital pre-order download of the game. Sony has now issued an official statement via PlayStation Social Media Manager, Sid Shuman apologising to the games developers “Rockstar and GTA fans across the world who were exposed to the spoiler content.” and explained that the pre-order file has since been removed. 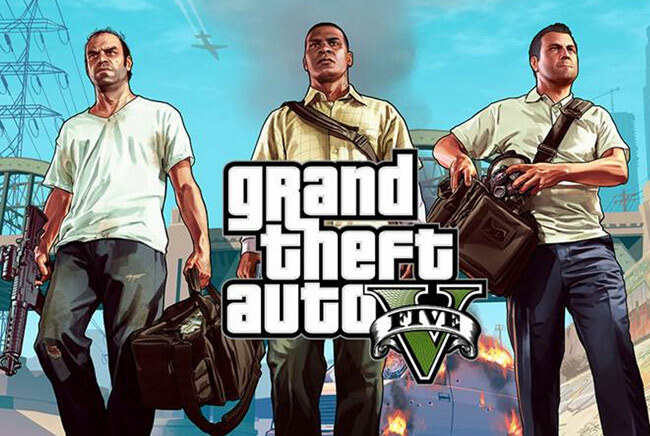 Grand Theft Auto 5 will be launching on September 17th, 2013 and will be available on PlayStation 3, Xbox 360 and next generation games consoles when they are launched sometime before the holiday season this year. Its also now thought a PC version of the game will also be made available before the years end.